Vada Chennai continues to do good business across all the release centres. 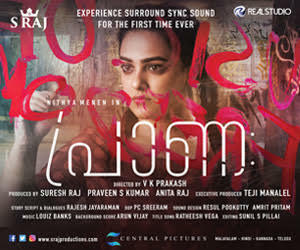 Releasing on October 17, the movie opened to excellent reviews from both critics and commoners. Many have rated it as one of the finest gangster flicks ever made in Indian cinema. 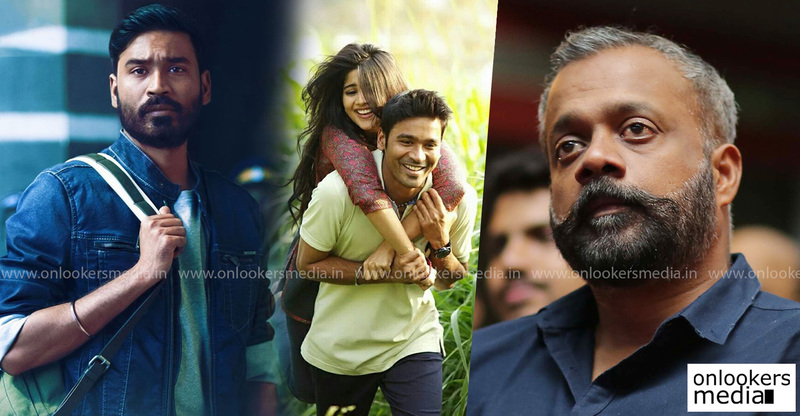 Several celebrities have also showered their praise on the team; latest to do is ace filmmaker Gautham Menon. Last day, he took to his official social media handle to share a couple of tweets. 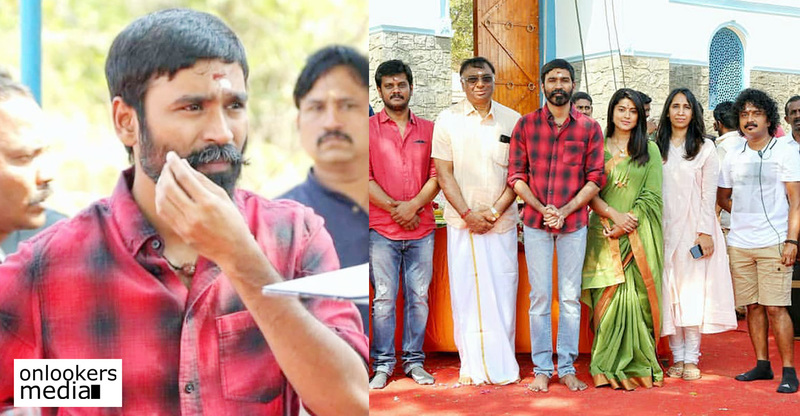 He particularly took the names of director Vetrimaaran, actors Dhanush, Aishwarya Rajesh and Andrea Jeremiah. VADA CHENNAI @VetriMaaran take a bow please ! So brilliantly staged&directed. No better feeling than listening to the crowds applaud when the ‘written and directed by’ credit comes up on screen. Couldn’t take my eyes off Dhanush who’s brilliant in what comes so easy to him. 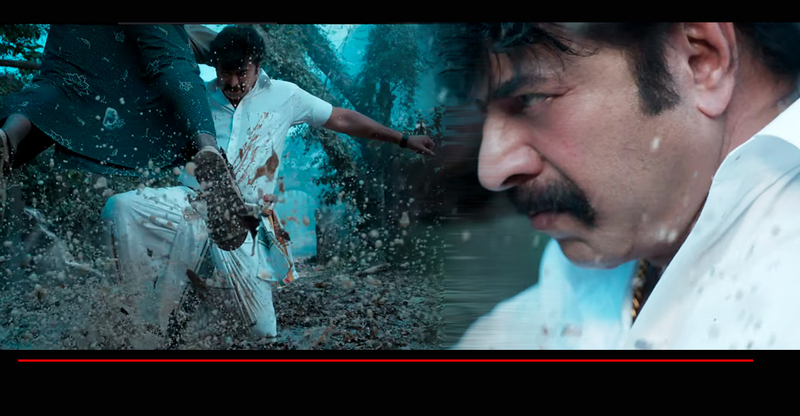 VADA CHENNAI Andrea stands tall in a boldly etched character. Beauty and Poise…Aishwarya Rajesh is magnetic and draws you in playing a foul mouthed young girl. Nice to see a girl giving it to the guys in expletives and speaking her mind! Vada Chennai is an epic gangster saga that spans different timelines. 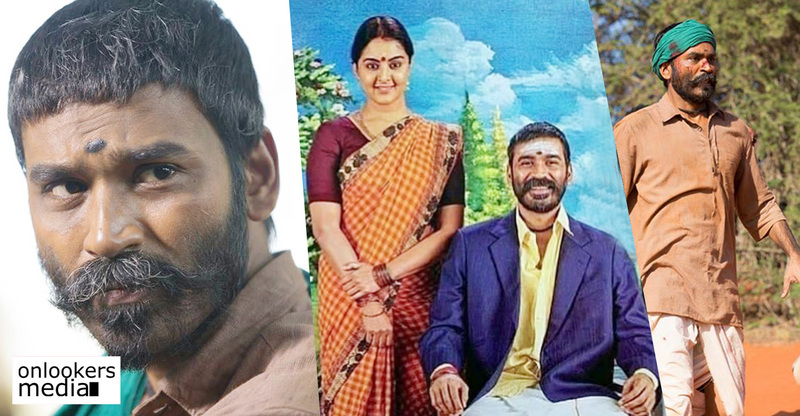 Despite being given an A certificate for its explicit content, which keeps the family audience away, the movie has emerged as the highest opener in Dhanush’s career. 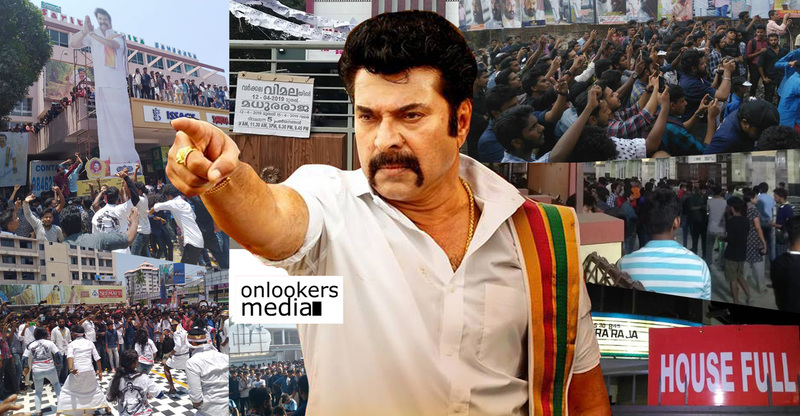 The highly positive word of mouth in social medias is pulling more audience, particularly youngsters, to the theatres. 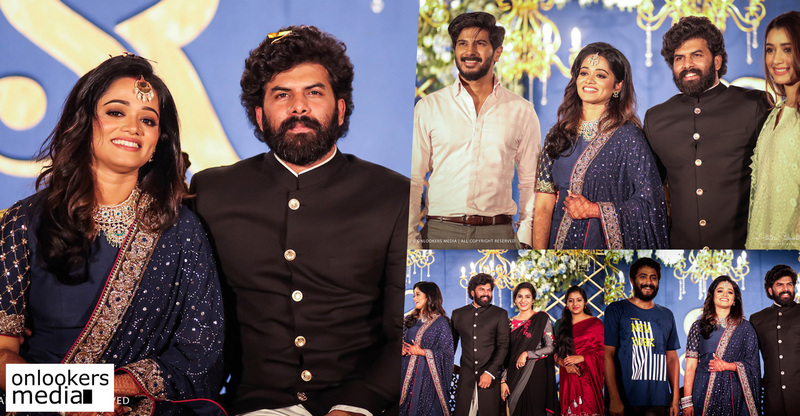 The movie is expected to continue its good run in the coming days as well. 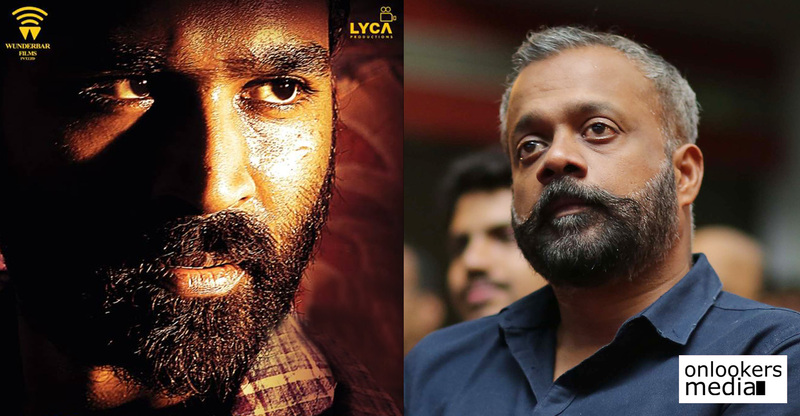 Dhanush-Gautham Menon combo’s Enai Nokki Paayum Thotta dropped? 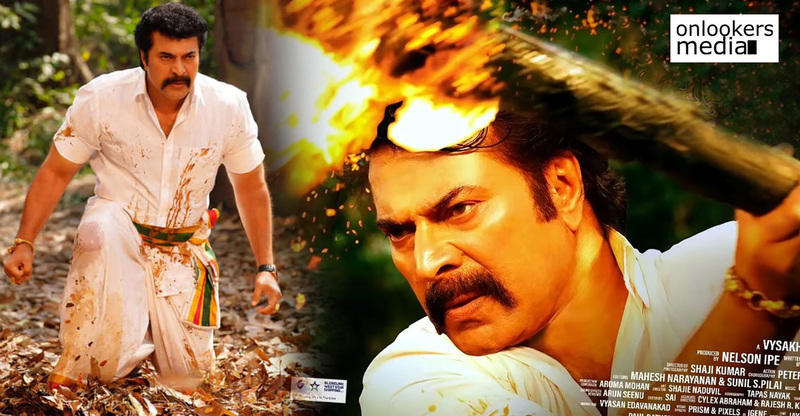 Madhura Raja earns Rs 9.12 crores on its first day! 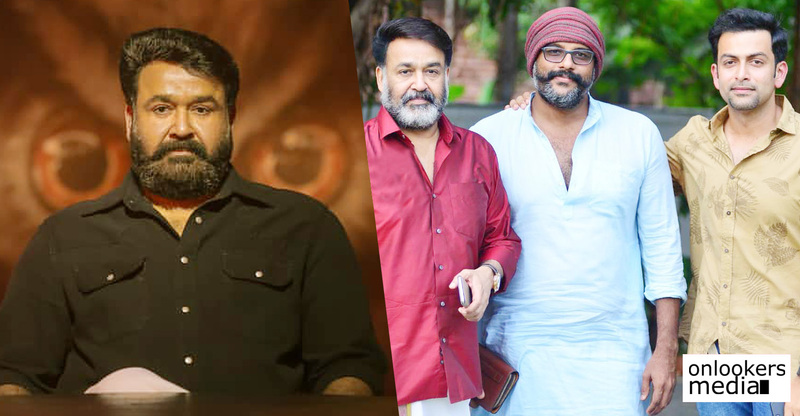 Goodwill Entertainments set to announce three big projects!! 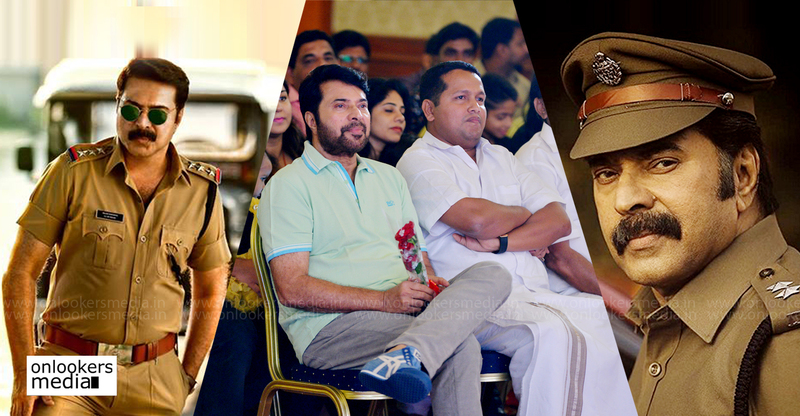 Prithviraj to reunite with Mammootty for Minister Raja! Unni Mukundan’s ‘Chocolate’ a continuation of Prithviraj’s 2007 film?